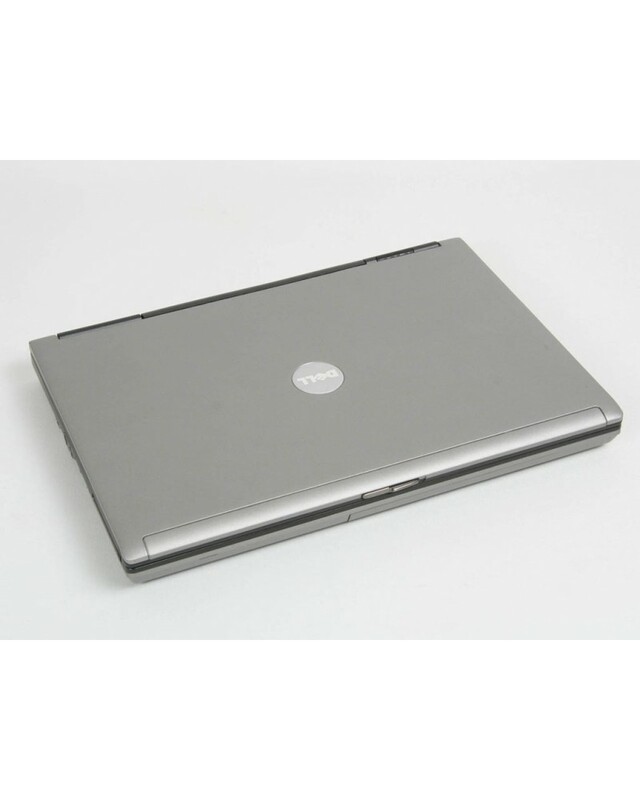 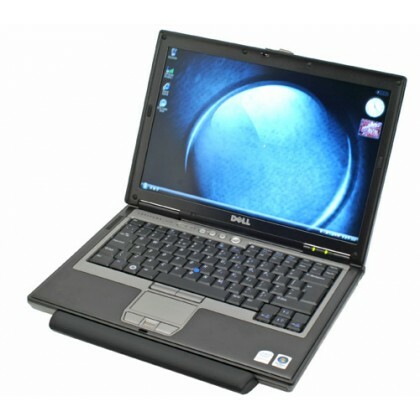 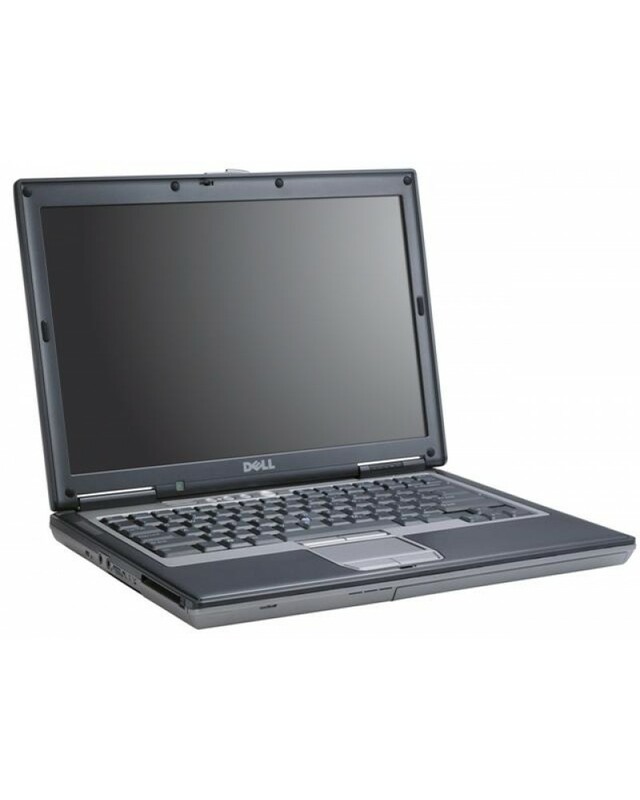 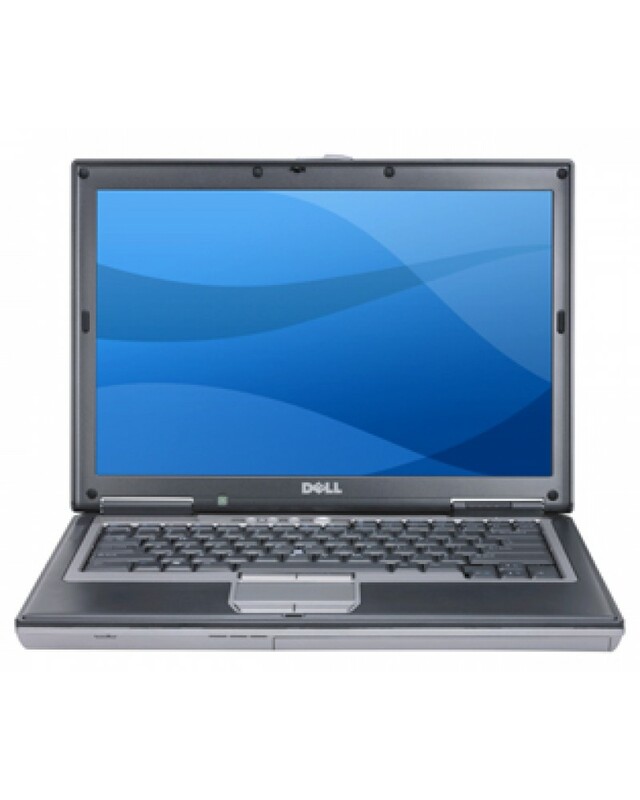 An all time classic, the Dell Latitude D630 with Microsoft Windows 7 and 2GB of memory. 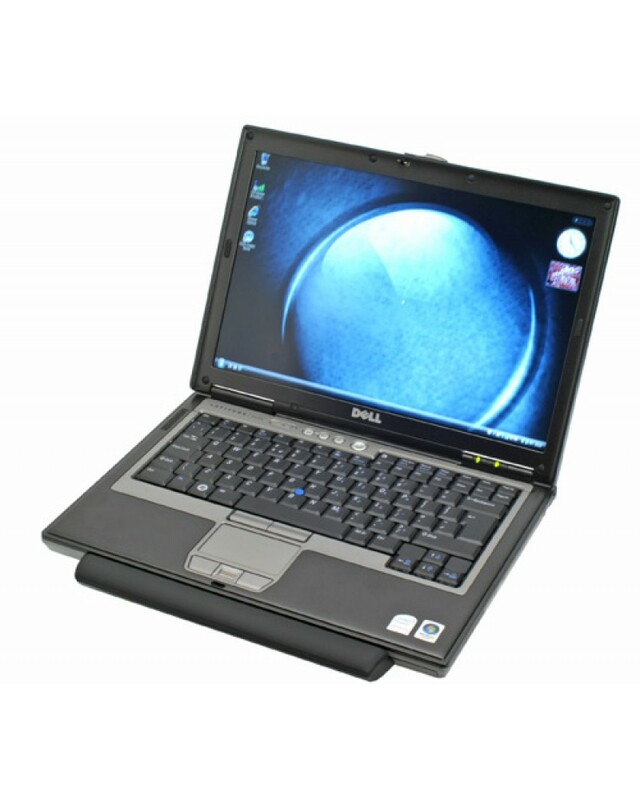 This Dell laptop has been full refurbished and is ready to use right out of the box. 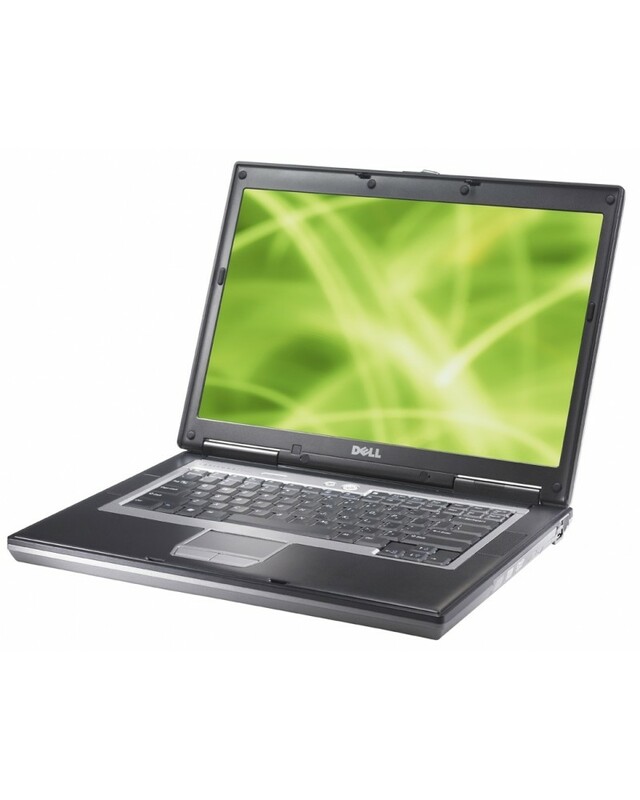 The D630 is proving to be very reliable with Dells fault reporting system showing that the D630 has a record low hardware malfunction rate.